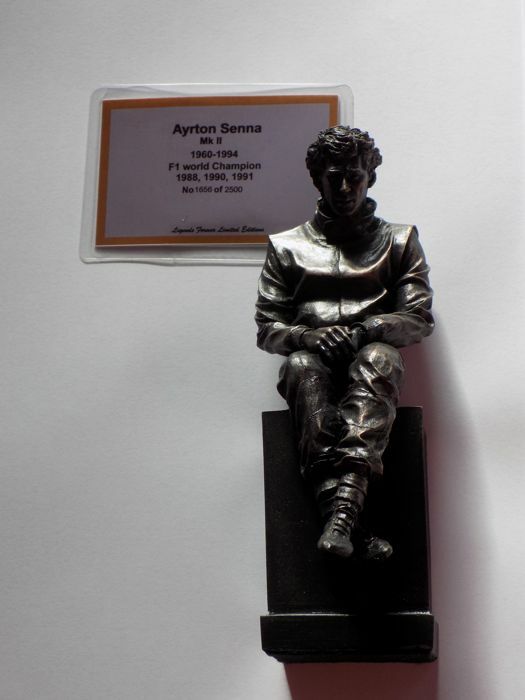 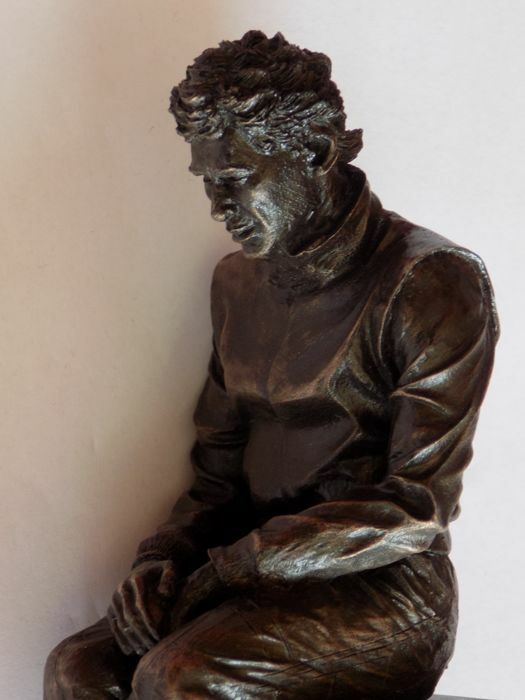 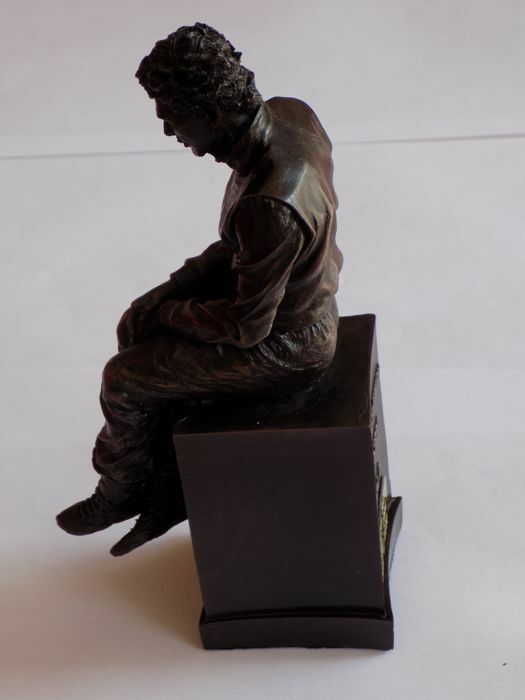 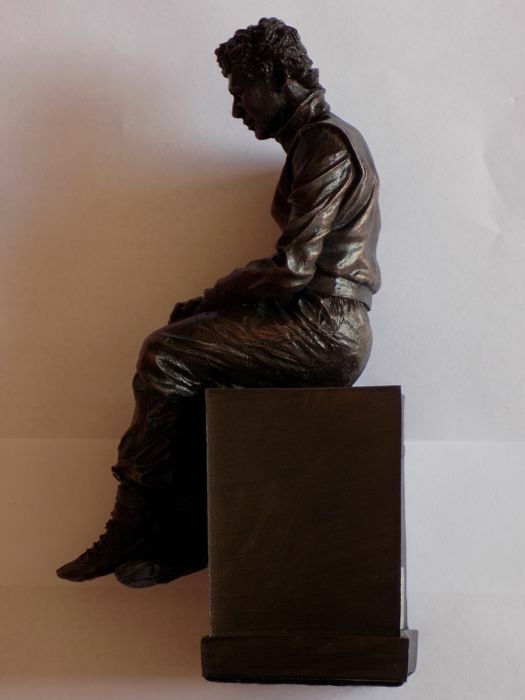 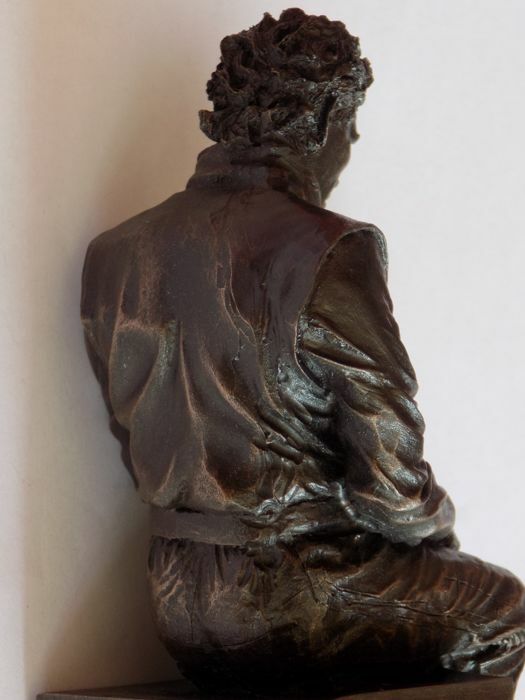 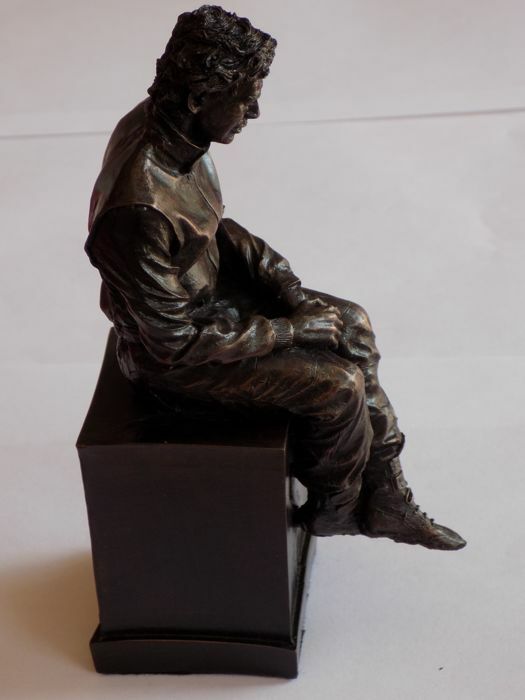 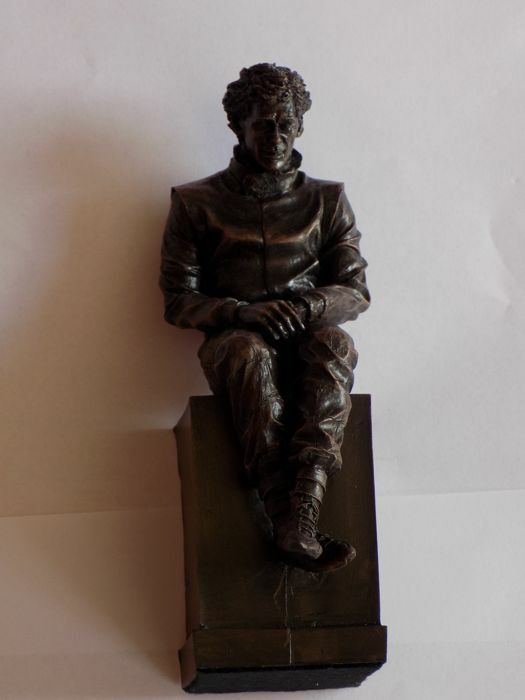 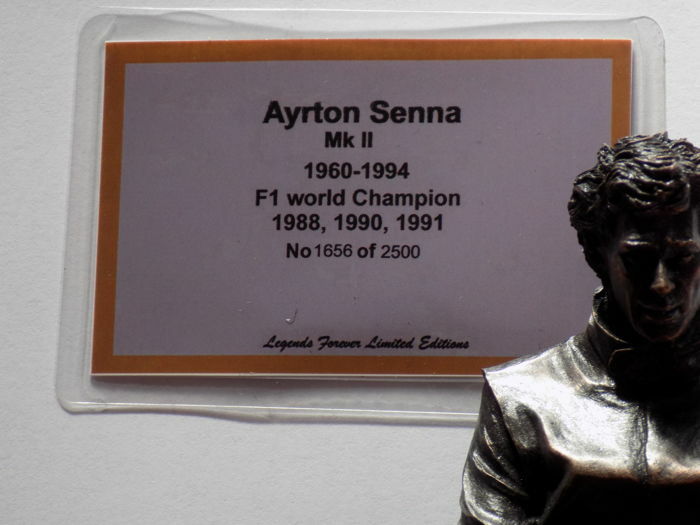 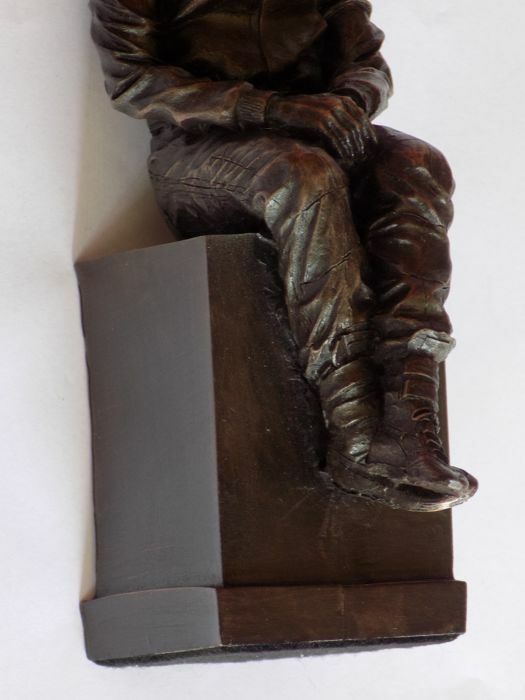 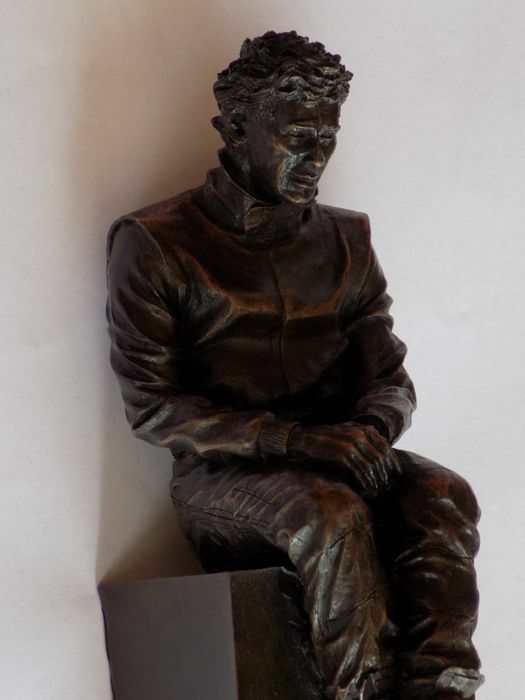 Limited edition Ayrton Senna Sculpture of only 2500 , of which this is number 1656. 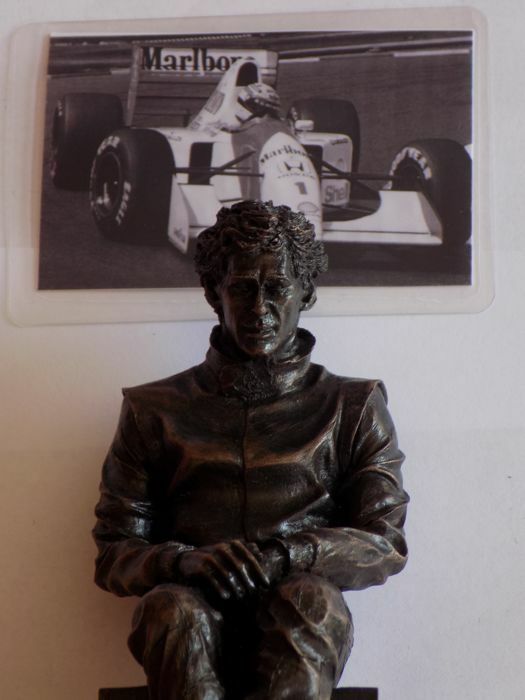 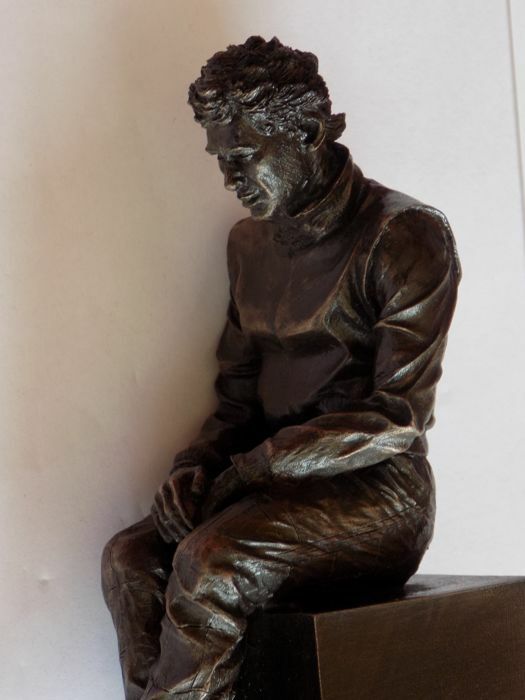 The sculpture is a replica of the one which is at Imola , where Ayrton Senna died. 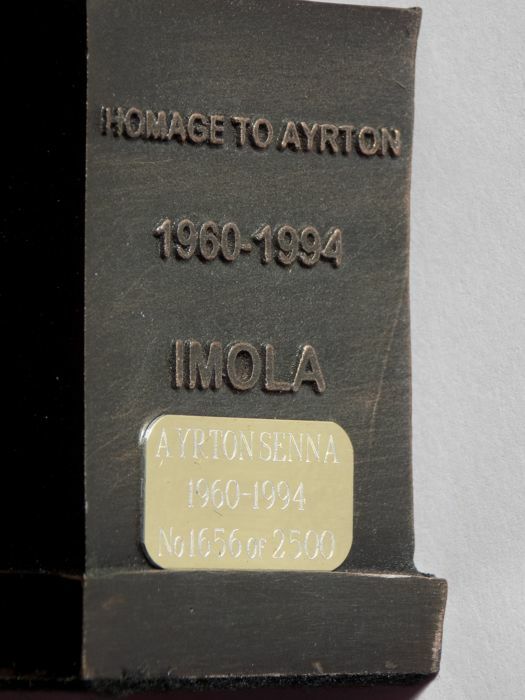 On the back of the sculpture there is a brass plaque Ayrton Senna"s name , Birth & Death date and the limited editon number. 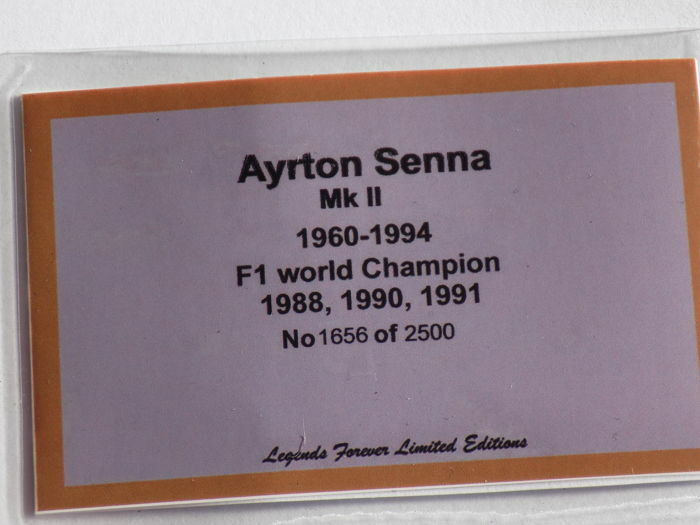 It also includes a collectors card which also has the limited edition number on. 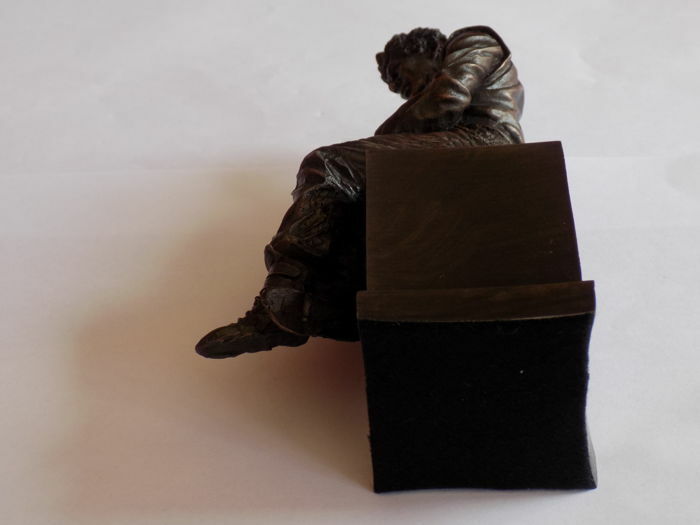 The sculpture is 17.8cm in height.